Netherlands-based publisher Iceberg Interactive has announced that Inmates, a psychological indie horror game in which the player finds themselves trapped in a run-down prison straight out of their worst nightmares, will officially launch for PC tomorrow, October 5. 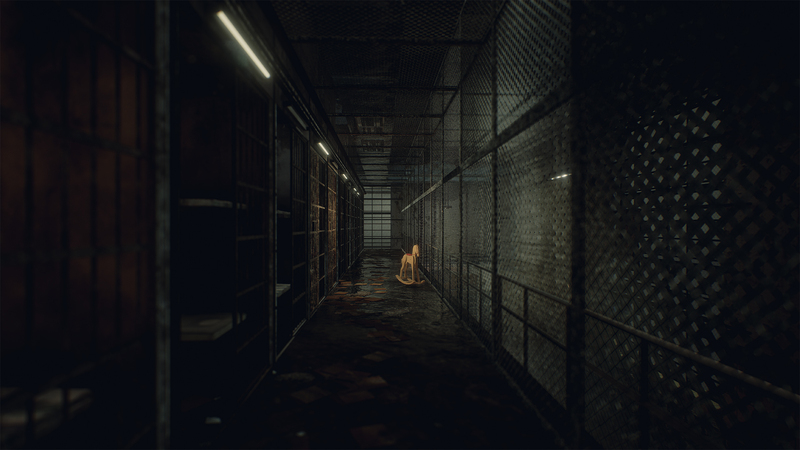 According to both a press release from Iceberg Interactive and the game’s official Steam page, Inmates will task players with solving a series of intricate puzzles in their quest to escape, though naturally there will be other entities within the prison that will work towards foiling those escape efforts. As you can see in the launch trailer above, the prison itself looks like something straight out of Silent Hill with a dash of Amnesia: The Dark Descent thrown in for good measure. Judging from the trailer’s footage and the information listed in the press release, it doesn’t look like Inmates will feature any sort of combat system, so if you encounter something that wants you dead, your only recourse will be to run. When Inmates launches on PC via Steam tomorrow, it will come with features like partial controller support and localization for seven different languages (English, Russian, Chinese, French, Italian, German, and Spanish). A price point hasn’t been confirmed yet, but we’re guessing Inmates will be within the $20-30 range since the press release says a typical playthrough should last 3-4 hours.